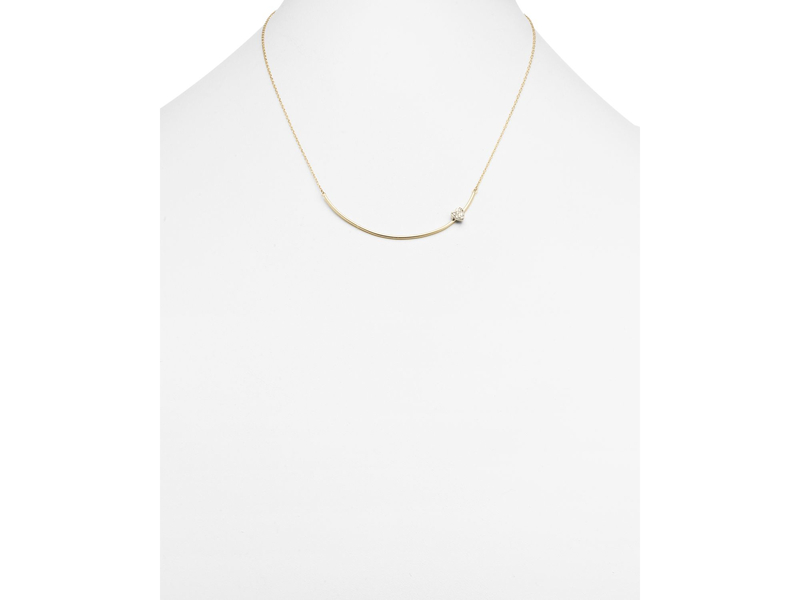 Women's Metallic 14k Yellow Gold Bar Pendant Necklace With Diamond Heart Charm, 16"
We check over 450 stores daily and we last saw this product for $706 at Bloomingdale's. Diamond Hummingbird Pendant Necklace In 14k Yellow Gold, .09 Ct. T.w. Peridot Cushion Cut And Diamond Pendant Necklace In 14k Yellow Gold, 16"
Diamond Open Circle Pendant Necklace In 14k Yellow And White Gold, .75 Ct. T.w. Diamond Cluster Drop Y Necklace In 14k White Gold, 1.0 Ct. T.w. 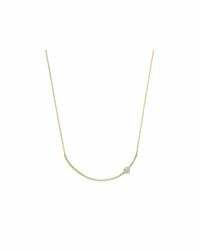 Diamond Y Necklace In 14k Yellow And White Gold, .50 Ct. T.w. Diamond Station Necklace In 18k White Gold, 1.0 Ct. T.w. Cultured Pink Freshwater Pearl Necklace In 14k Rose Gold, 17"
Diamond Station Necklace In 14k Yellow And White Gold, .60 Ct. T.w. Emerald And Diamond Circle Pendant Necklace In 14k Yellow Gold, 17"
Diamond Medallion Pendant Necklace In 14k Rose Gold, .25 Ct. T.w. Black Opal Bezel Set Pendant Necklace In 14k Yellow Gold, 17"
Diamond Cluster Pendant Set In 14k White Gold, 0.20 Ct. T.w. 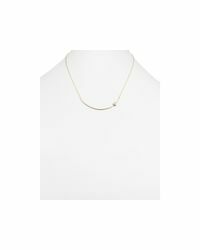 Diamond Baguette Pendant Necklace In 14k Yellow Gold, .40 Ct. T.w. 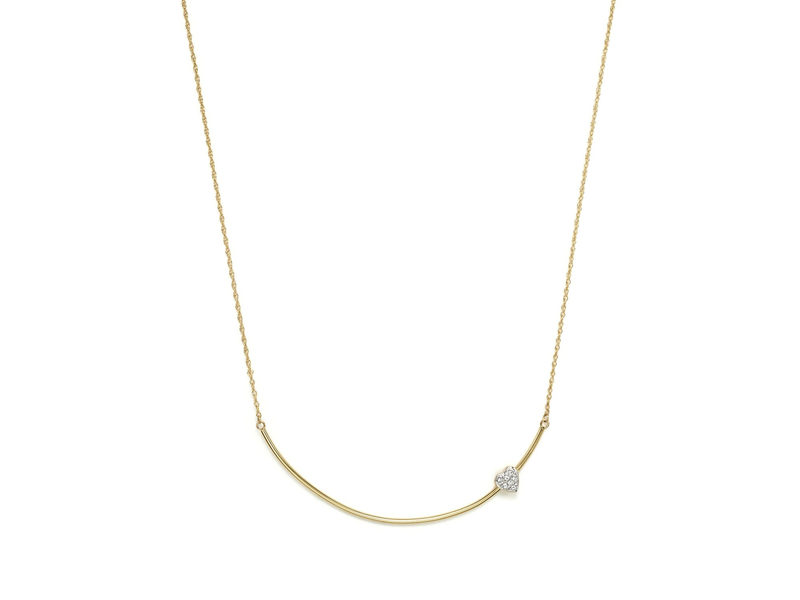 Diamond Long Station Necklace In 14k Yellow Gold, 2.0 Ct. T.w. In The Spotlight Pendant Necklace, 34"
Diamond Milgrain Teardrop Pendant Necklace In 14k Yellow Gold, .45 Ct. T.w. Rose Amethyst And Diamond Pendant Necklace In 14k Rose Gold, 18"